Location, location, location! 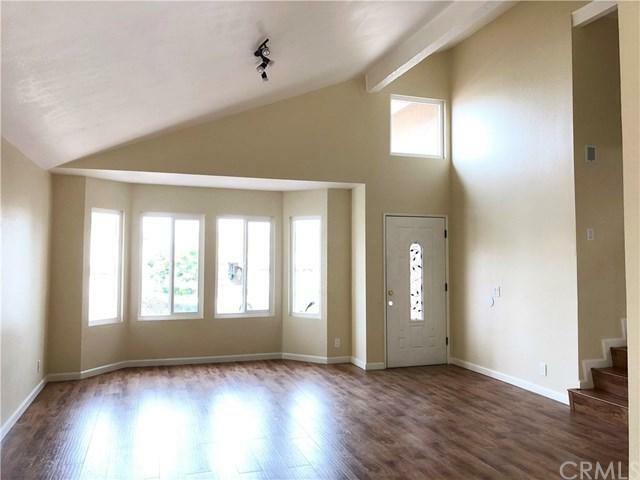 NEWLY REMODELED home in excellent PHILLIPS RANCH neighborhood READY FOR MOVE-IN! 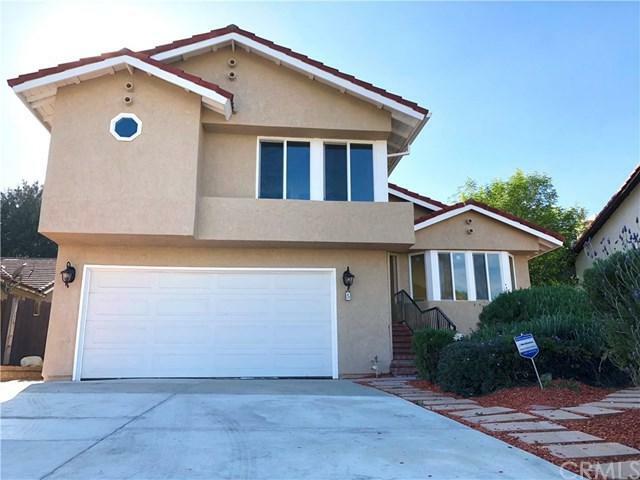 CONVENIENT location in a quiet and safe neighborhood close to schools, well-kept parks, shops, restaurants and the 71/60/57/10 Freeways. OPEN CONCEPT kitchen with gorgeous white cabinets and quartz countertops. HIGH ceilings and BRIGHT lighting. Master bedroom has BRAND-NEW STUNNING CABINETS. 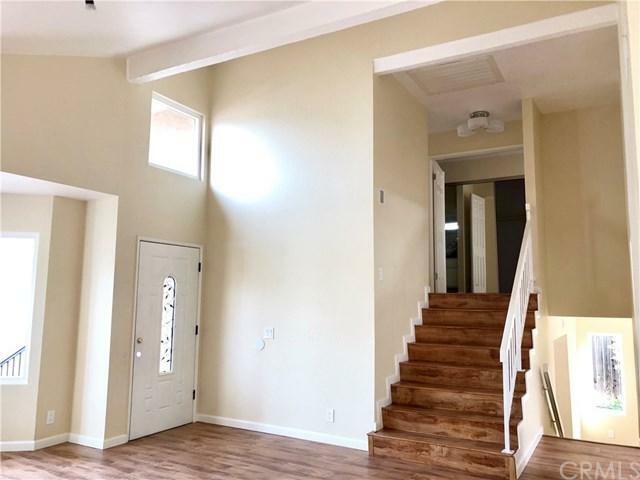 Freshly painted inside and out, brand-new laminate flooring throughout home (tile in kitchen, bathroom, and laundry room), dual-pane windows, lighting, cabinets, kitchen countertops, new driveway. The spacious interior and backyard make the home great for entertaining family and friends. Great curb appeal, and the upgraded interior is stunning as well. Will sell fast - must see to appreciate! 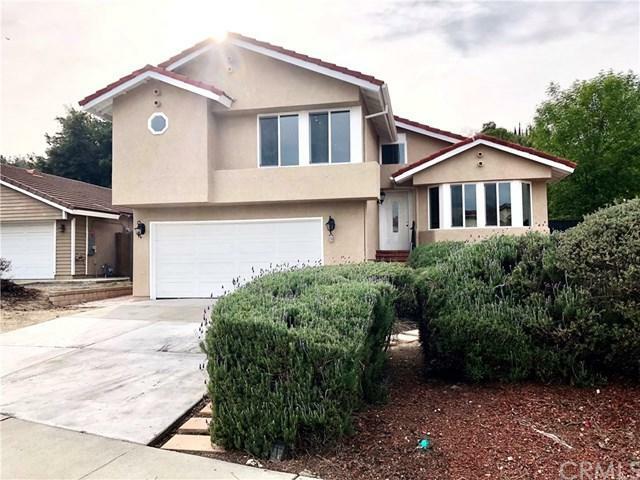 Sold by Julie Hwang of New Star Realty & Inv..